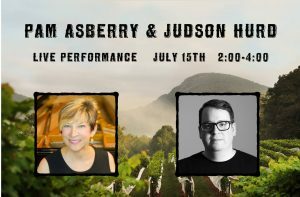 I am delighted to announce that Judson Hurd and I will make one final stop on our July tour. On Sunday, July 15th 2PM-4PM we will play a concert at Yonah Mountain Vineyards in north Georgia. 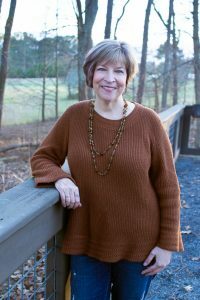 Sit back with a glass of delicious Yonah Mountain Vineyards wine and enjoy a relaxing afternoon of solo piano music. Click HERE for more information!